I am up to my ears with projects and things to do. With getting ready for Christmas, taking care of household things and celebrating our 25th wedding anniversary, I don't know if/when I will see the light at the end of the tunnel. Today I've been working on my website, Studio Jules Art. My step-son has taken care of it inthe past years for me and the time has come that I needed to take it over and off of his busy plate. I truly appreciate the hard work and time he spent on my website in the past years. 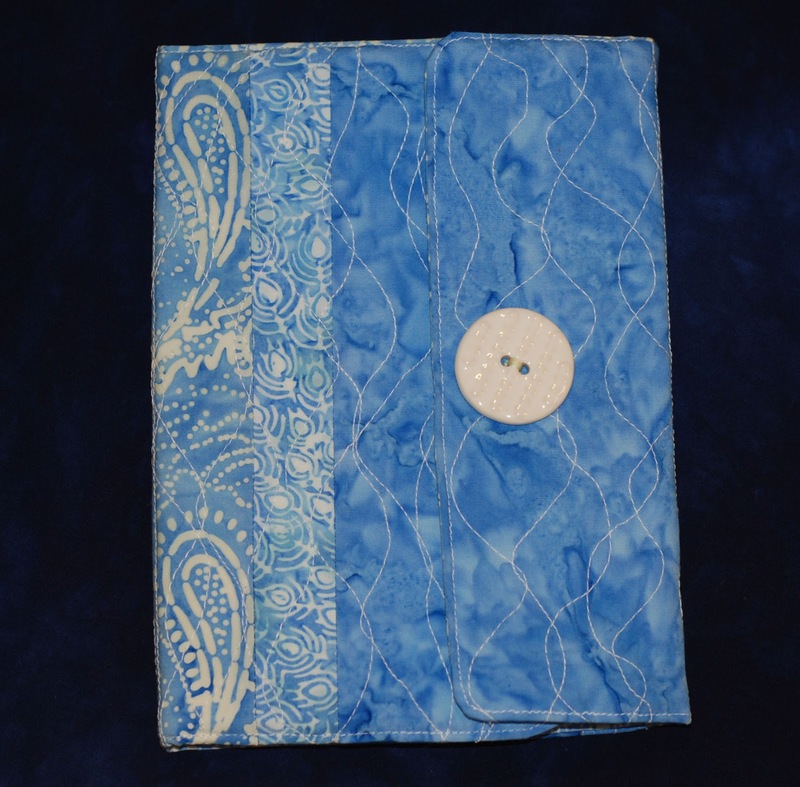 I decided to move it to the blogger site and use it as my gallery and categorize my art work and art quilts by year of creation with links to Etsy and Art Fire for the ones that are for sale. Plus it links back and forth to my blog easily. Take a peek and let me know what you think here on my blog post. Yesterday I started on Christmas projects for the Dallas Area Fiber Artists Silent Auction and as Christmas presents for some well deserving fiber friends. The other day I bought Simple Quilts and Sewing magazine because it has some great projects and ideas in it. 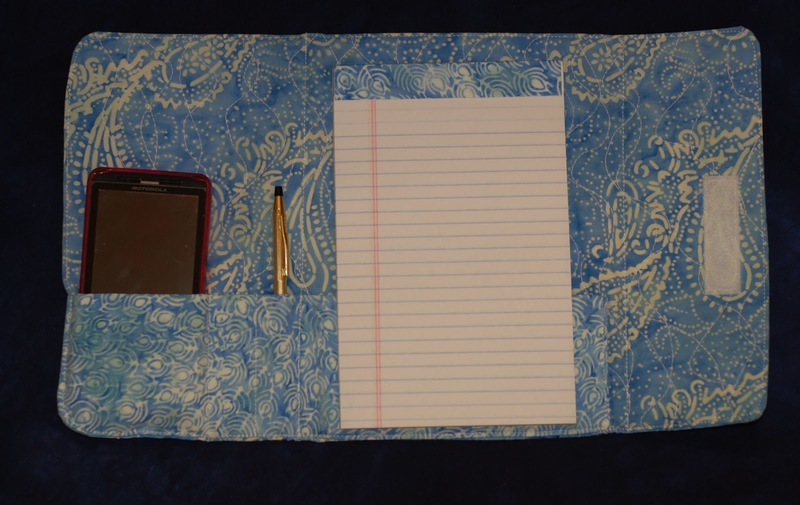 One that really caught my organized eye is the notepad project by Betty Berginski. This is a great project to use fat quarters and/or scrap fabric in your stash. I've really enjoyed cutting out and making several of these as gifts!